At Terraza Balear we feel that it is important to speak one language throughout the whole project. Designing all rooms in the same style and at the same quality level ensures harmony and tranquillity. 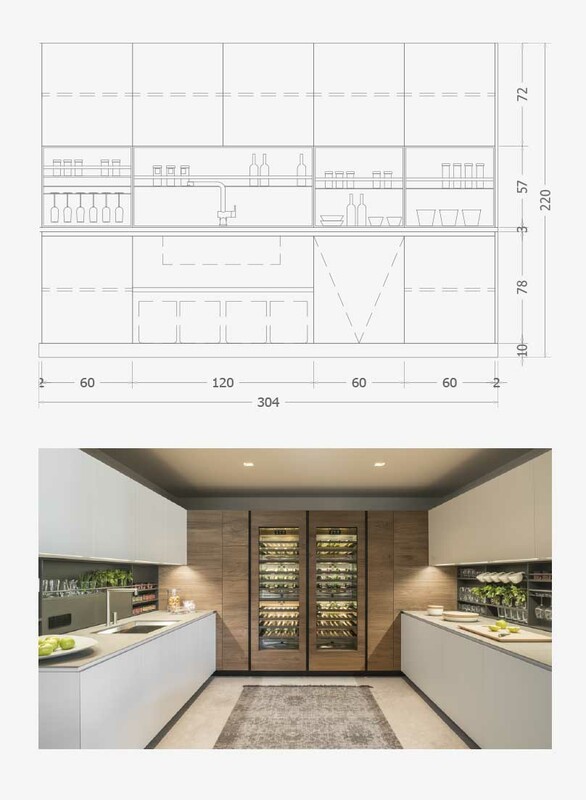 In order to provide this overall interior and architectural design service, we are now offering professional planning and customizing for the true heart of every house - the kitchen. Our idea of a contemporary lifestyle includes a kitchen that opens to the living area, a space with the same taste and culture as the rest of the house. 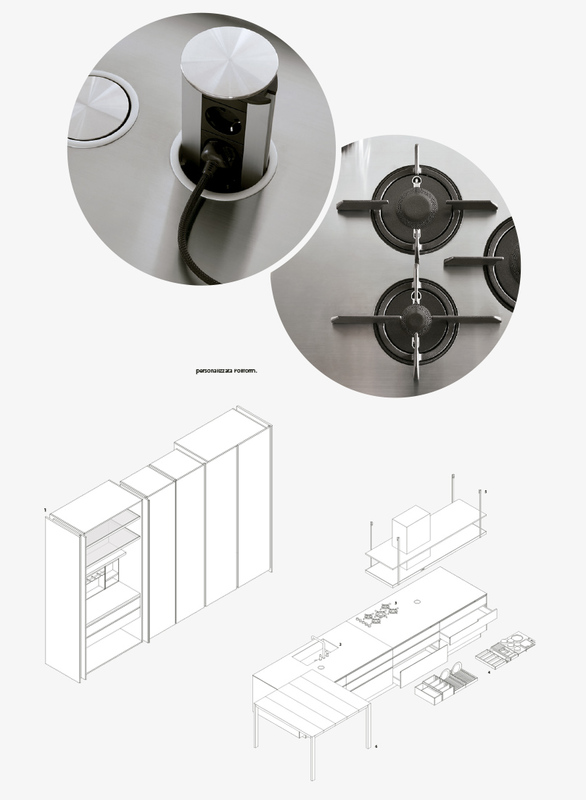 Excellent materials with exclusive finishes and sophisticated details are the obvious expression of that taste, but we are also passionately excited about integrated solutions for cooking, perfect functionality, and high tech appliances. 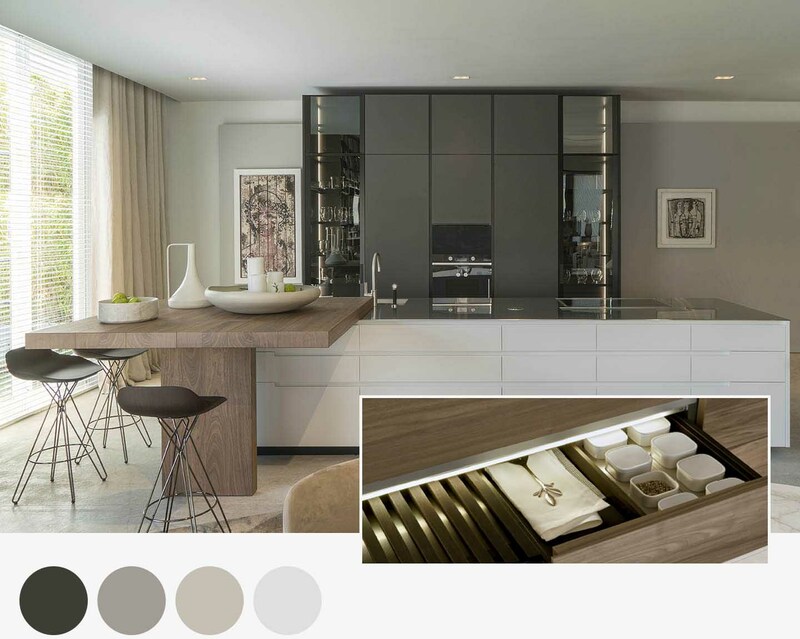 With the refined elegance of the Italian manufacturer Poliform we are ready to design marvelous kitchens for your home. We transpose the contemporary style of 'Made in Italy' into the Mediterranean style that defines Terraza Balear and makes sure your family will harmoniously tune in with the heartbeat of your new kitchen.